Since Ⅳth congress the Central committee and the Central supervisory commission elected on it have made a number of actions against Marxism-Leninism and against “old” core of the RYCL(b) expressing it. Approval by the 4th Plenum the erroneous, rightist statement “On the leaving of the deputies – CPRF members from posts of the chiefs of committees of the State Duma”, incoherently calling the CPRF “ the largest left ” and “ a bourgeois ” party simultaneously, encouraging illusions about existence in the CPRF of “ left groups ”, ostensibly ready in a case of this Party’s split to adjoin to revolutionary movement, and focusing RYCL(b) branches for an “ interaction ” with them. The supporters of the mentioned decisions (A. Buslayev, O. Kazaryan, D. Kuzmin, V. Shapinov) have formed solid, aggressive group which has pushed aside the “old” cadres from the guidance. 2nd Plenum formed the editorial boards of the Bumbarash-2017 and the Revolution on its basis. The special post of the secretary on agitation-and-propaganda work was created for O. Kazaryan. A. Buslayev, known by his bias and free manipulation formal norms was nominated to the moderator of the Komsomol mailing-list by the CC. He has made nothing to achieve observance of the Rules by the participants of the mailing-list, and directly refused to accept from O. Torbasow statements on these questions at March 18, 2002. The new leaders of the Ideological and Оrganizational departments of the CC has stopped preparation and dispatch informational-analytical monthly journals for regional branches. The stuff of Plenums of the CC aren’t printed and dispatched for regional branches too. 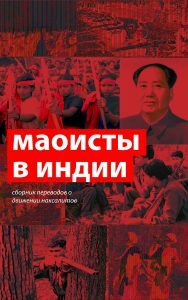 All this can result in a desorientation and disorder of Komsomol regional branches, to fall of their ideological and political quality, which will be masked with ostensibly uniform and common position formulated by reactionary top in conditions of incompetence and separation of local militants. The chairman of the CSC A. Buslayev has transformed “ taking a decisions ” by the CSC “ in the way of an agreement ” into a principle, not providing discussion by the CSC members of issues, and conniving with some of them behind others’ backs for pushing of the off-the-shelf decisions. The last such decision – the CSC decision #5 from May 6, 2002 – directly undermines RYCL(b) organizational norms. It canceled decision of Nizhniy Novgorod and Dzerzhinsk city branches about expelling of its two members. Thus, one man, manipulating the CSC, appropriates the right to determine, whom the local organization can expel and admit. The Revolutionary Komsomol, thus, turns to individual private enterprise! This decision alleged that the accusation one of these two members for “ threats to the Nizhniy Novgorod branch by dissolution ” “ has not be confirmed during the check ”, while two days prior a Plenum of the CC accepted the decision on dissolution and re-registration of this branch on the expelled members’ and the CSC’s advice. However, Nizhniy Novgorod city branch (including the secretary A. Golovanov and one of the RYCL(b) founders P. Beloglazov) and the CC member O. Torbasow have not be acquainted with this decision’s text till now, despite of inquiries for Organisational department of the CC by the latter – though a term of the re-registration has already expired! Moreover, even the СС First secretary A. Shepovalov has no this decision’s text. 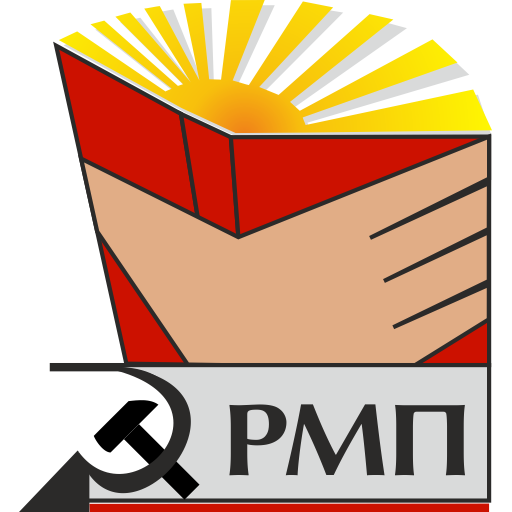 Covering with “The Program statement”, the CC and the CSC constantly direct their efforts to the rise of “correct” komsomol members (RCWP-RPC members and supporters) over “wrong” (critically concerning to the RCWP-RPC), though latter are a majority in many branches. We declare political mistrust to the present RYCL(b)-CC and CSC staffs and demand their resignation and holding of extraordinary Congress (item 18 of the Charters). We call all Komsomol branches to join our demand. The RYCL(b) will be revolutionary and Marxist-Leninist!